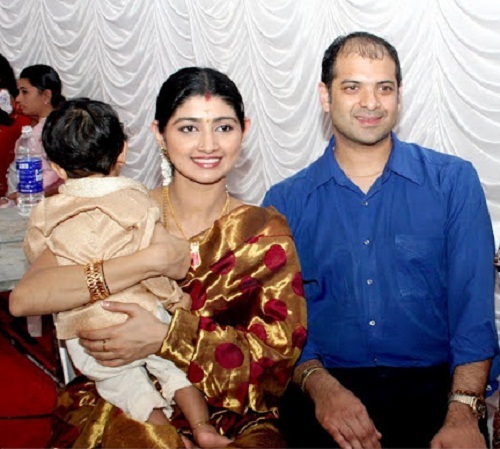 Actress Divya Unni was born on 2nd September 1981 in Kochi, Kerala State. During her college days she was crowned Kalathilakom in 1990 and 1991. 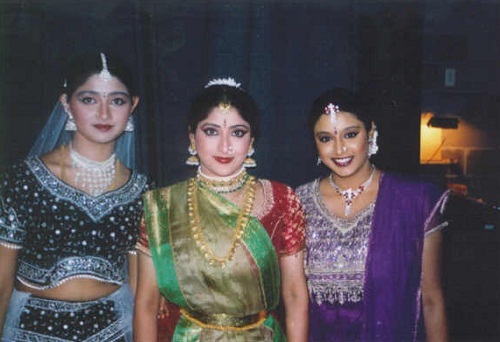 Her dance performances like Bharatanatyam, Mohiniyattam and Kuchipudi were aired on Doordarshan on several occasions. She was honoured with Aravindaksha Memorial Award for dance performance. She performed all over the world including America, Europe, Gulf countries etc. She received The Mother Teresa Award for her contributions to arts. 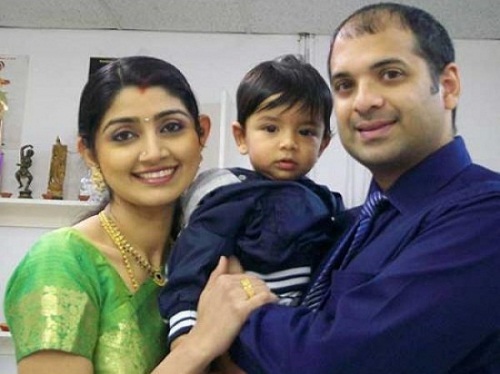 Currently she runs a dancing school named Sreepadam School of Arts in Houston, US. She started her acting career working in TV serials and short films. 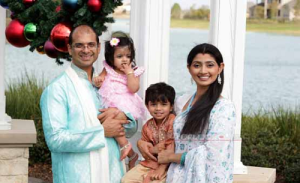 Her film debut was with Neeyethra Dhanya in 1987 as a child artist. She subsequently appeared in numerous commercial hits like Varnapakittu co-starring Mohanlal and Meena, Pranayavarnangal co-starring Suresh Gopi, Manju Warrier and Biju Menon, The Truth co-starring Mammootty and Murali, Ustaad co-starring Mohanlal, Vineeth and Saikumar, Kannan Varuvaan co-starring Karthik and Goundamani, among other films. She was born to Unnikrishnan and Uma. She has a younger sister named Vidhya Unni, an actress born on 30th June 1990. 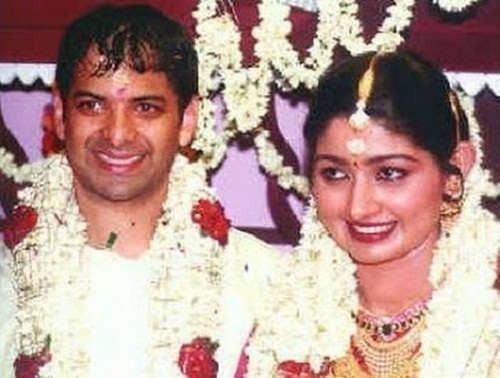 She is married to Sudhir Sekharan on 5th June 2002 and the couple gave birth to two children named Arjun and Meenakshi.